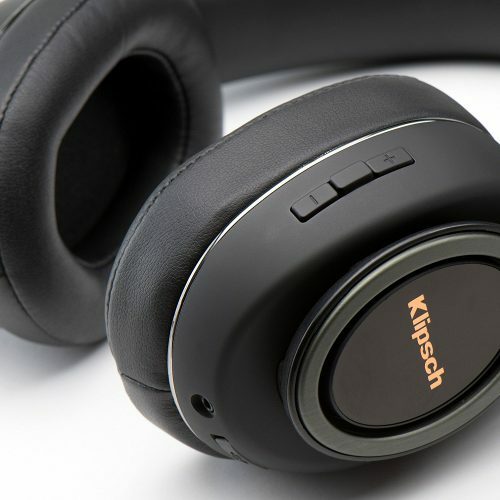 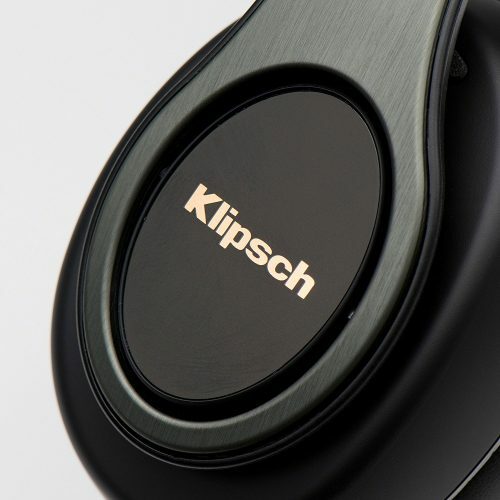 Klipsch Reference Over-ear Bluetooth Headphones utilize Klipsch’s Balanced Dynamic driver technology to decrease distortion and deliver the most authentic bass ever heard in an over-ear headphone. 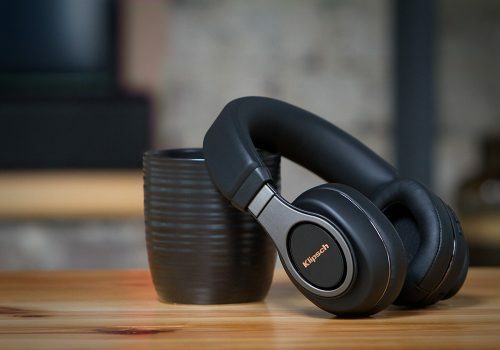 With Bluetooth high definition streaming audio and a cVc microphone, these premium headphones deliver a comfortable, easy-to-use listening experience. 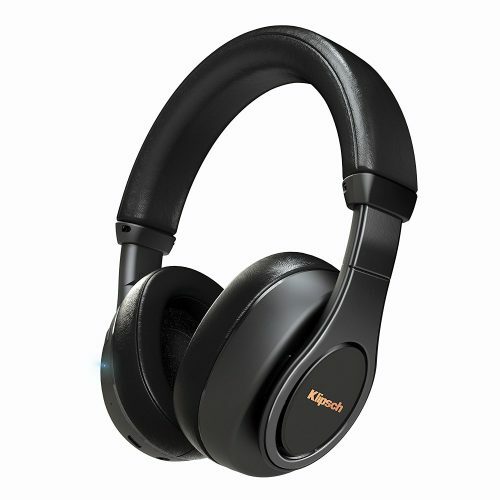 Only 3 left in stock, grab yours NOW!